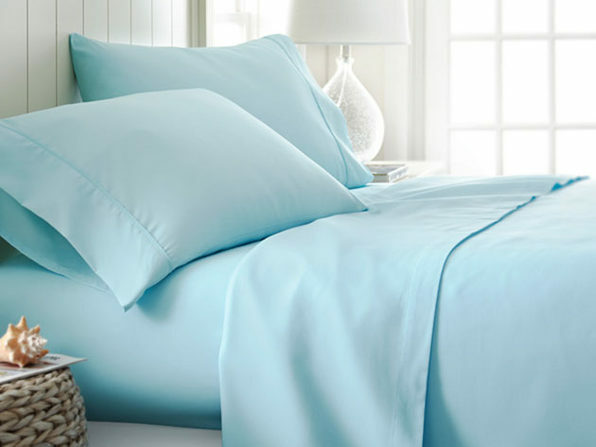 Look no further than these sheets for a good night's sleep! 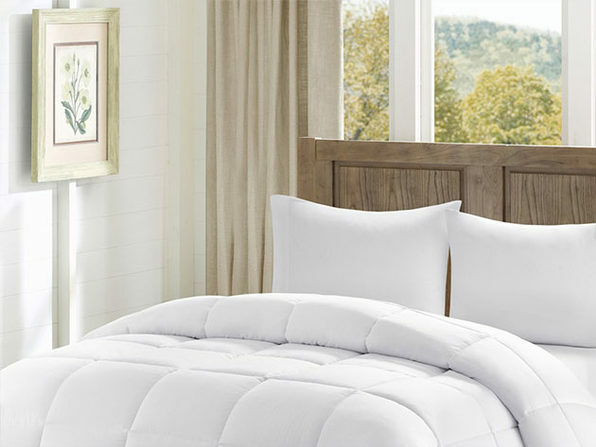 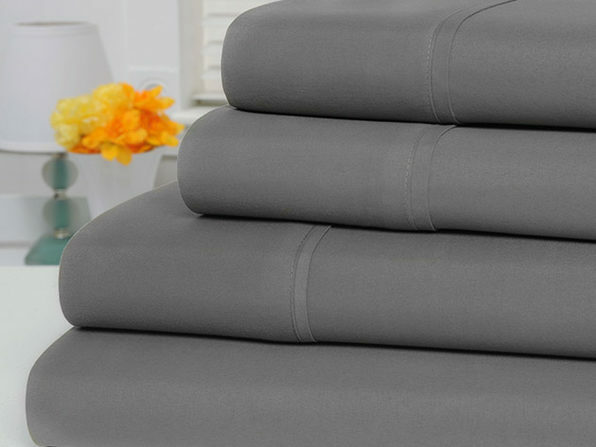 Buttery soft and extremely light weight, these sheets are made with double brushed microfiber, giving you a more breathable, silkier bed. 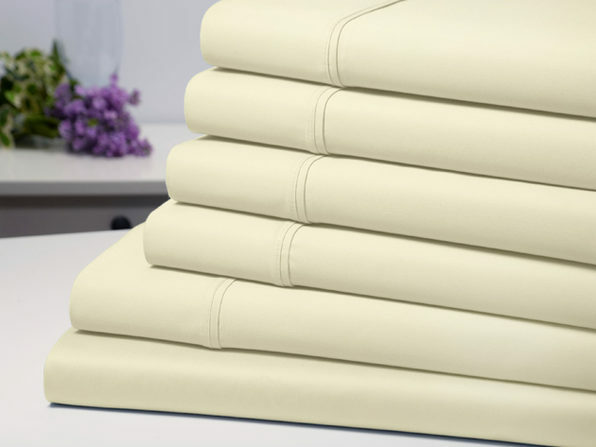 Your dreams miss you, you'll revisit them once you're sleeping on these. 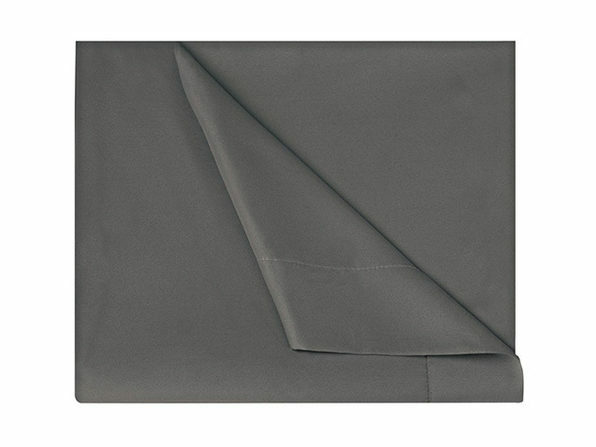 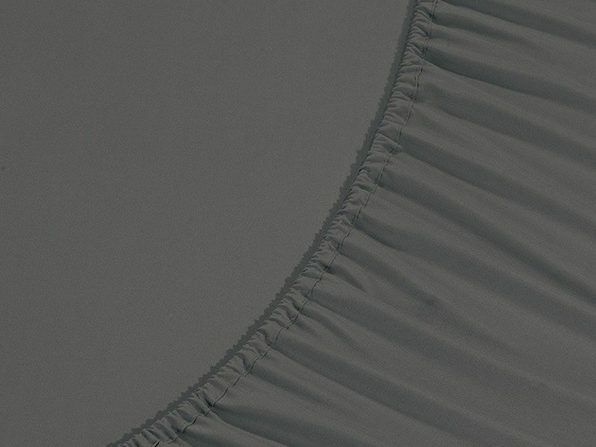 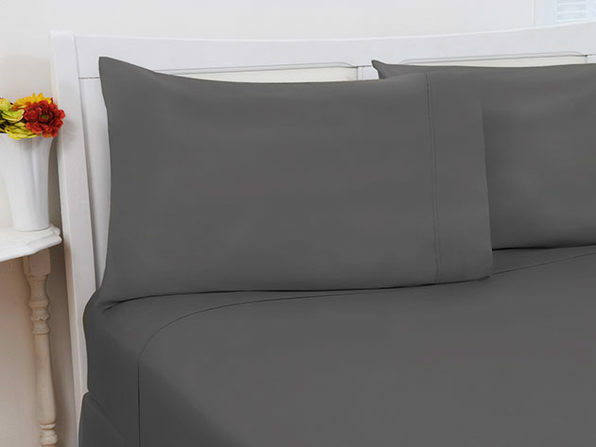 Flat sheet dimensions: 90" x 102"
Fitted sheet dimensions: 60" x 80"